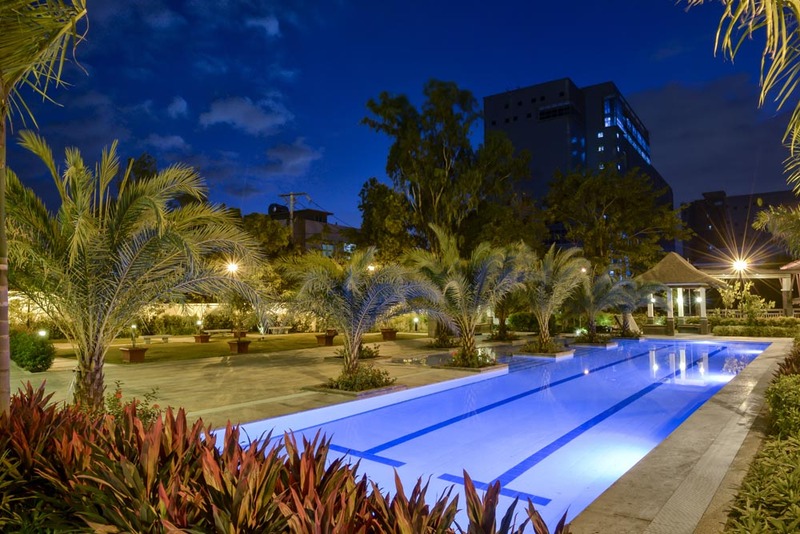 Create life’s sweetest moments with this mid-rise condominium community, uniquely designed with DMCI Homes’ signature Asian Boutique concept. 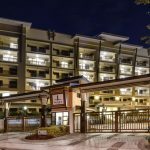 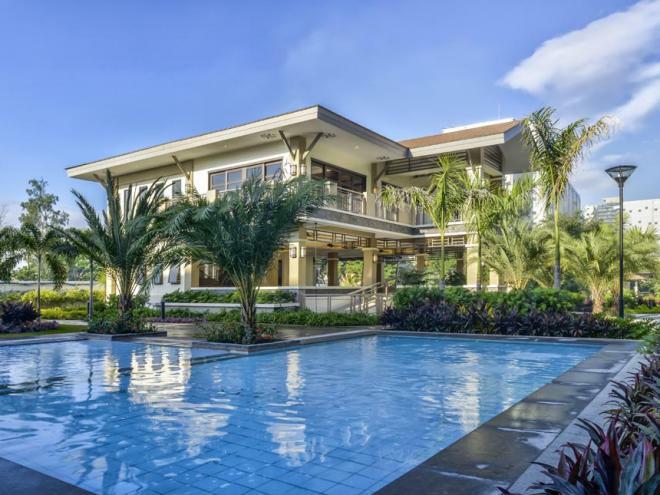 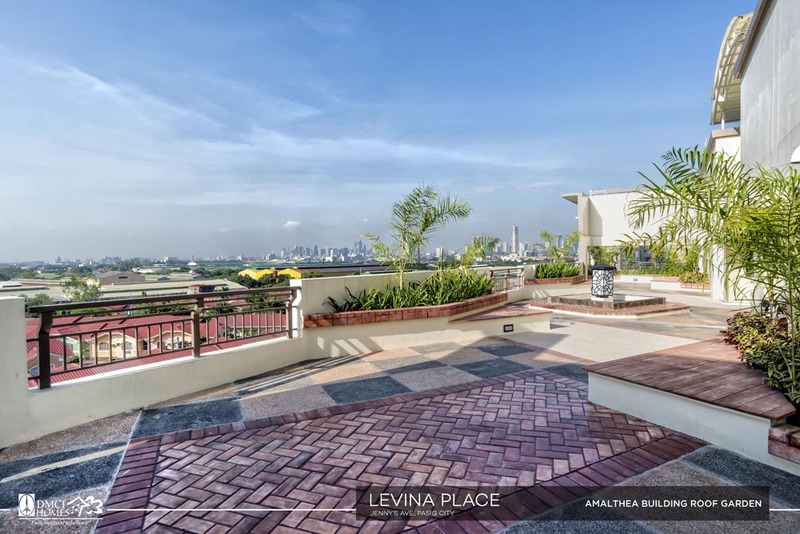 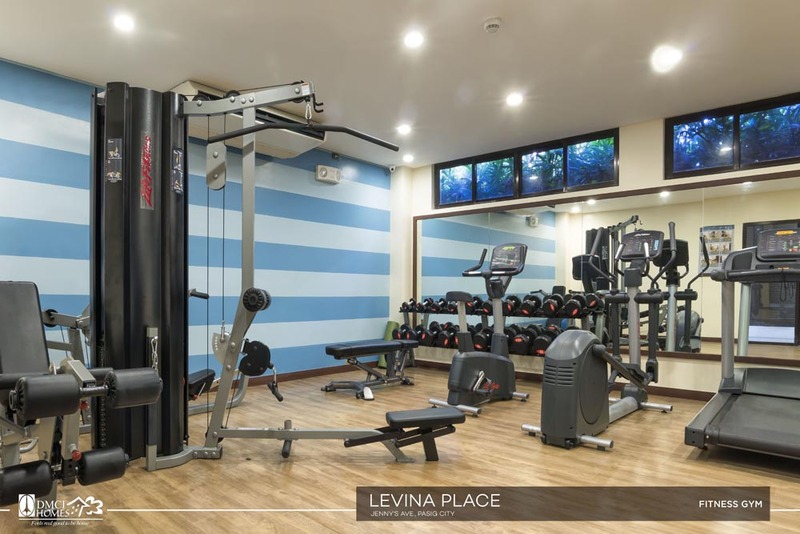 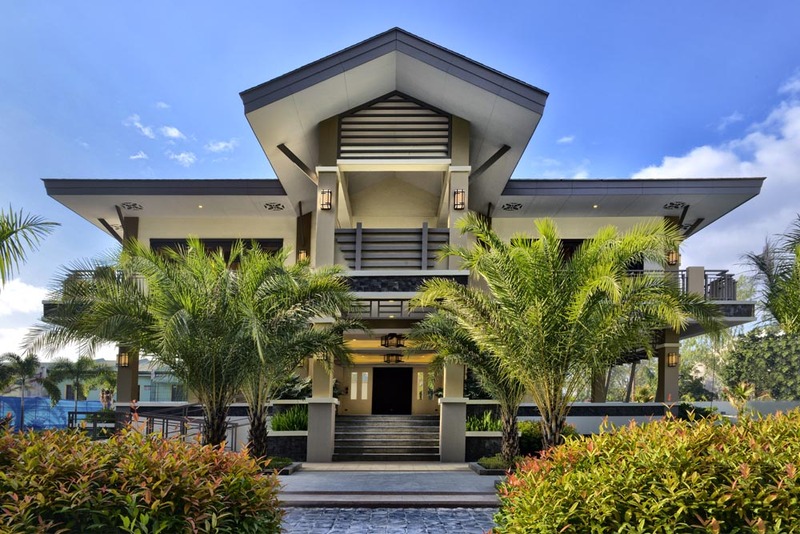 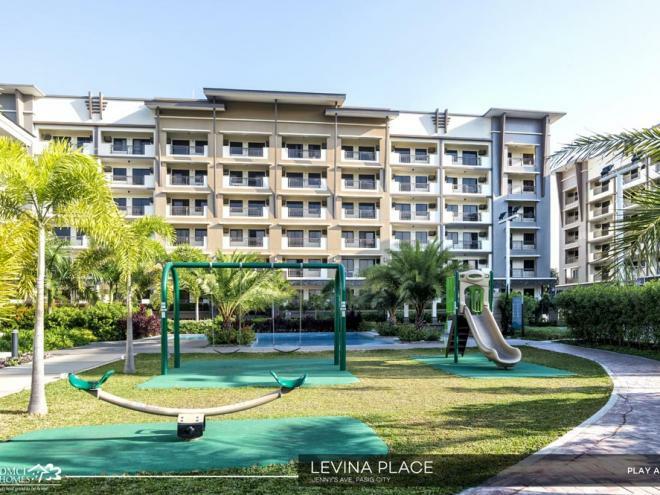 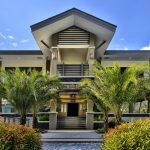 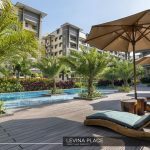 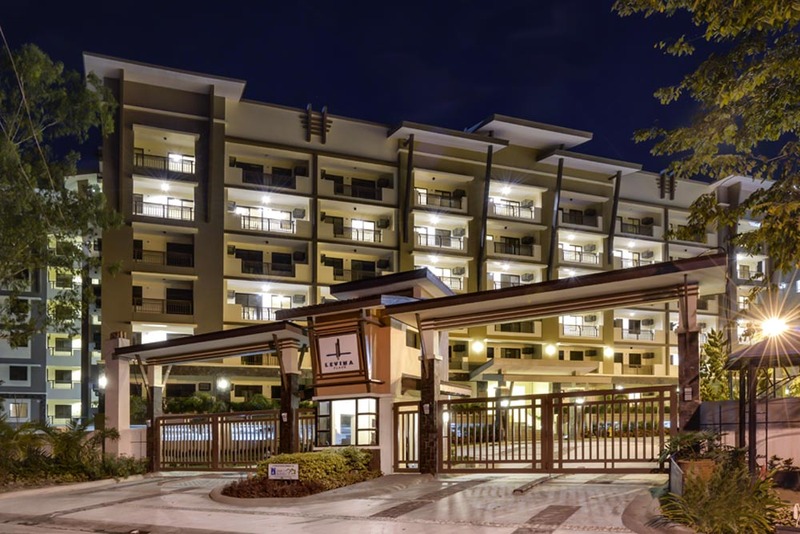 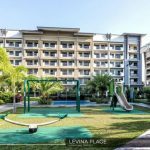 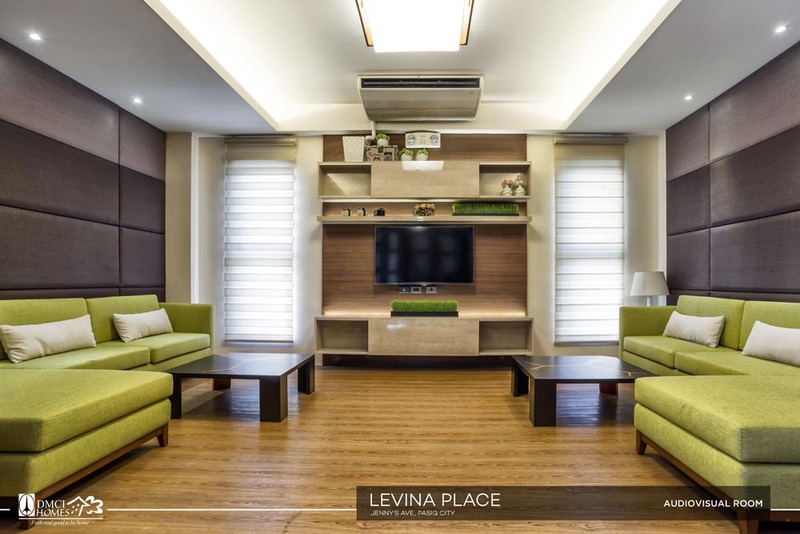 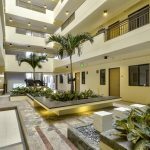 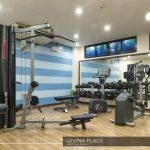 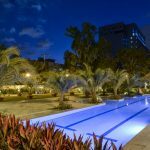 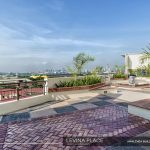 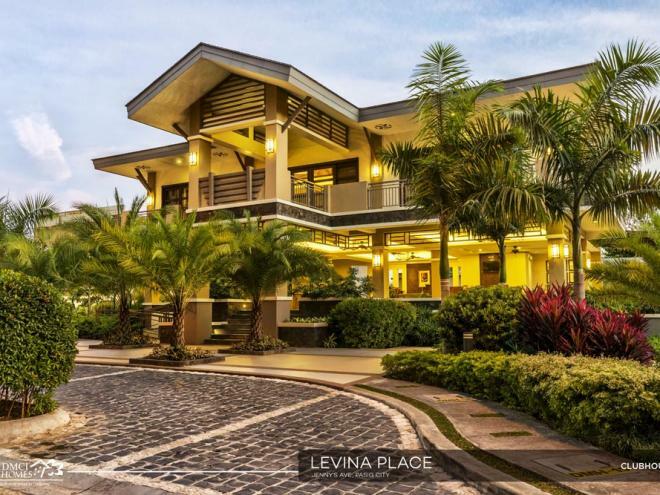 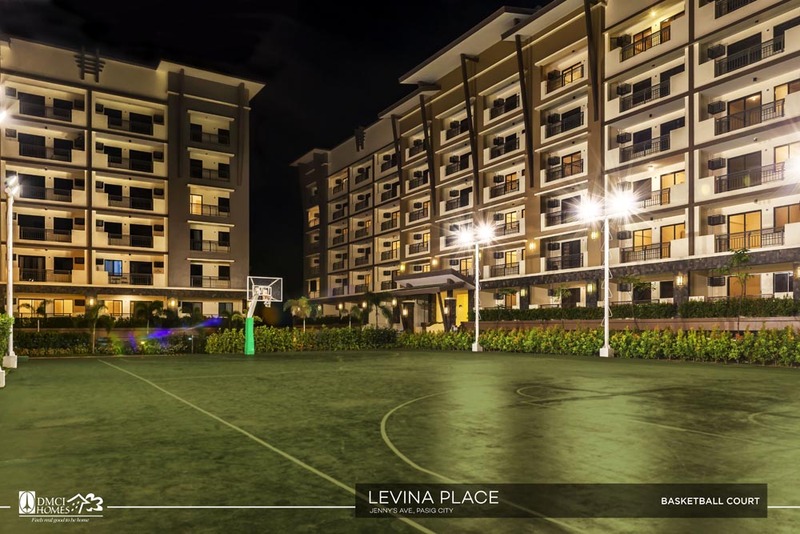 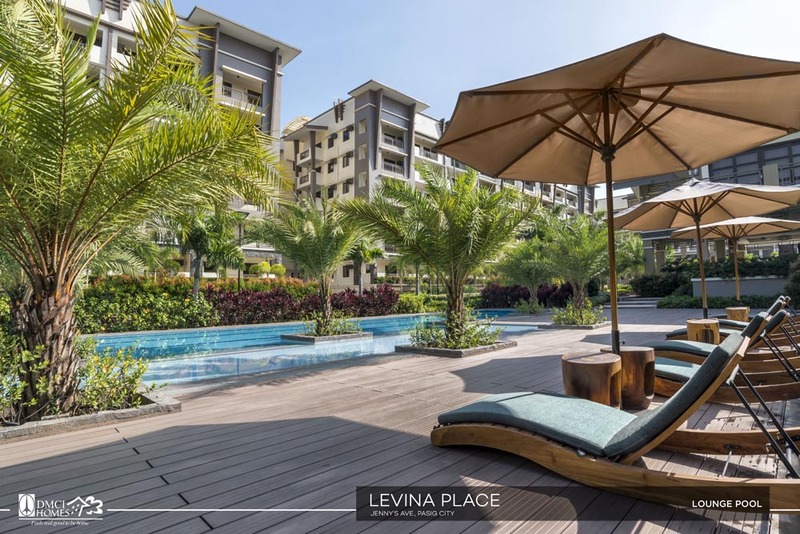 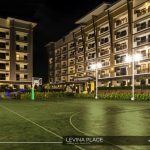 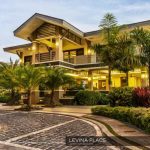 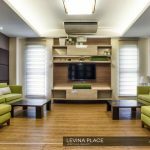 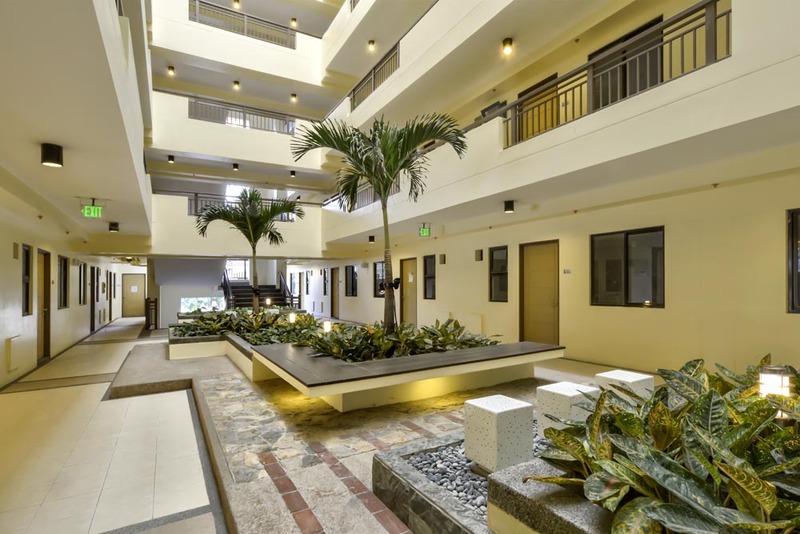 Surrounded with lush greenery, accentuated by courtyards, and capped off with invigorating water features, Levina Place is a refreshing enclave to look forward to in Pasig City. 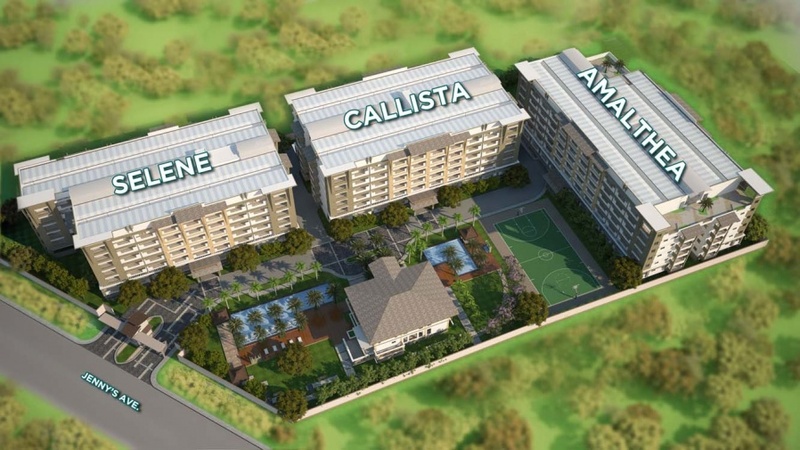 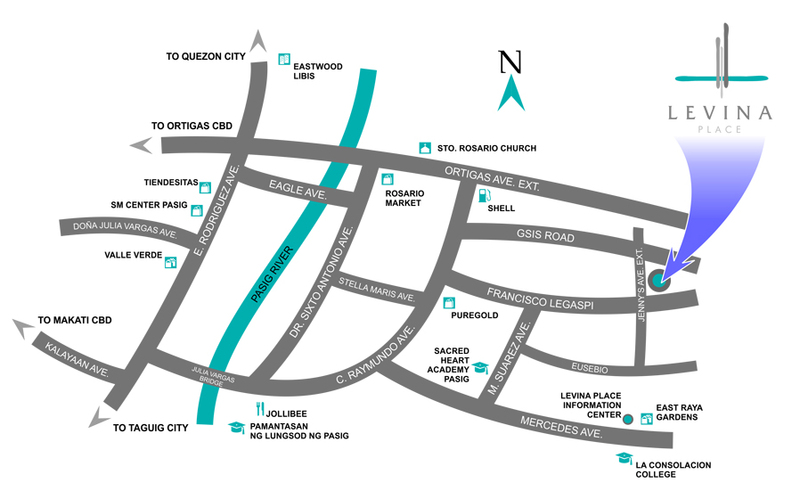 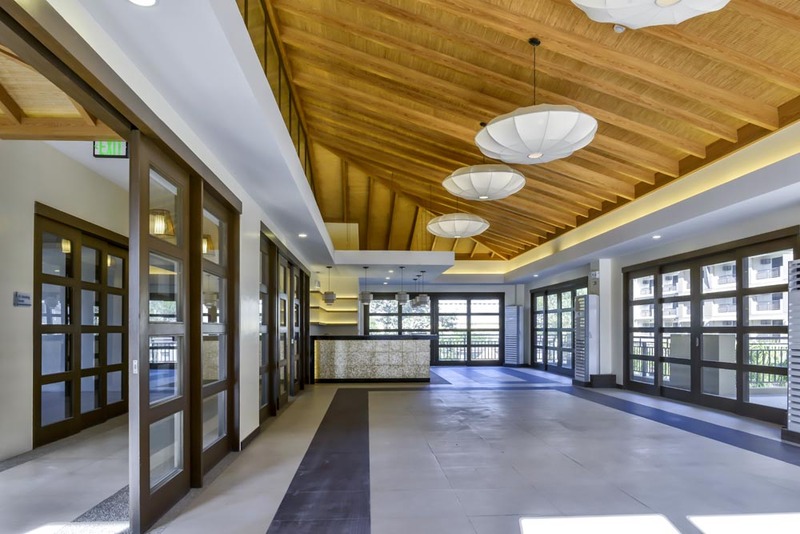 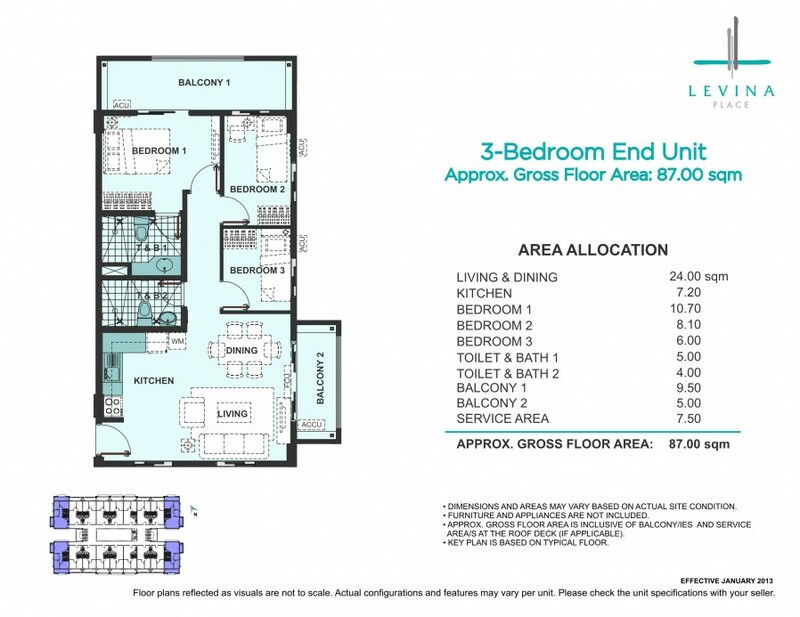 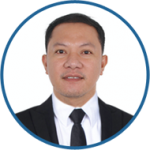 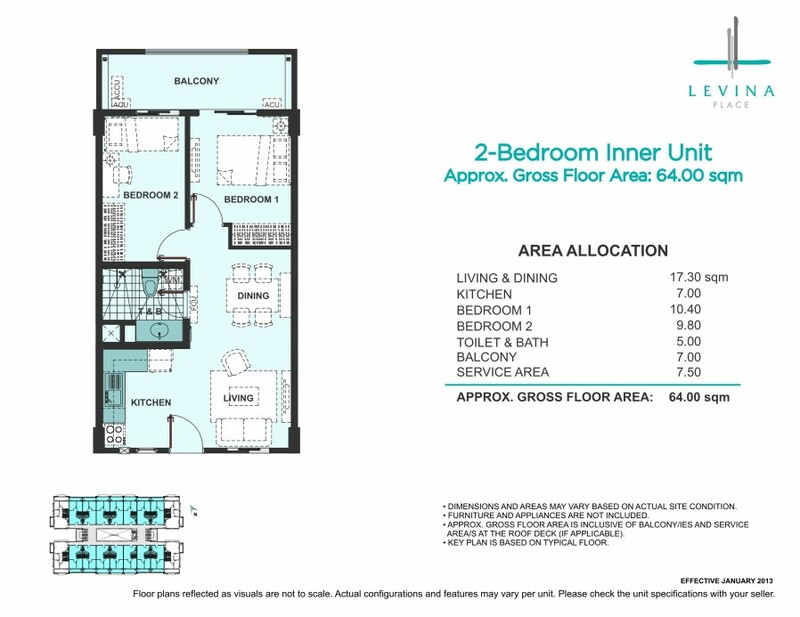 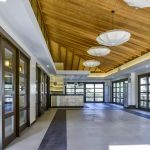 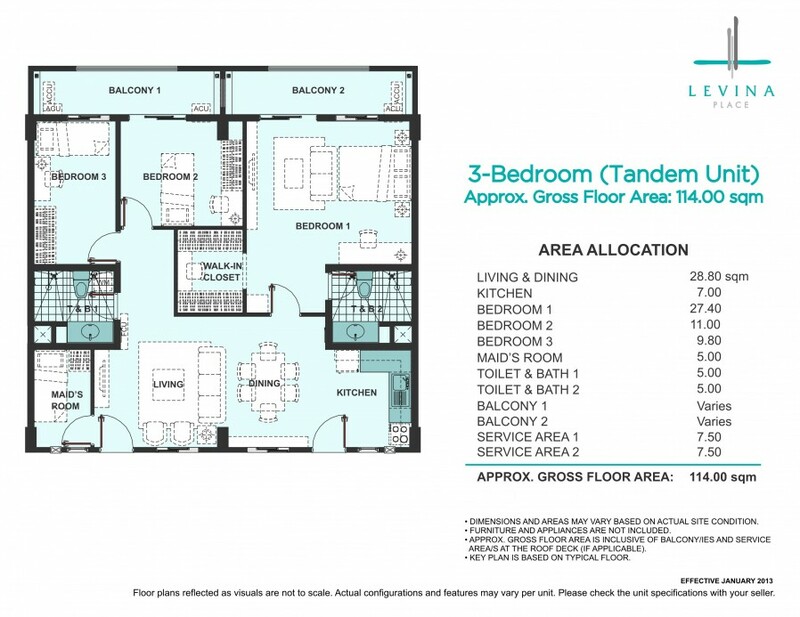 For the DOWN PAYMENT for FAIRLANE RESIDENCES, We have 3 mode of payments (3 options)Philippines POST DATED CHECKS (PDC’s) covered the down payment If not available, you can make use of a friend or relative’s checks with authorization letter.